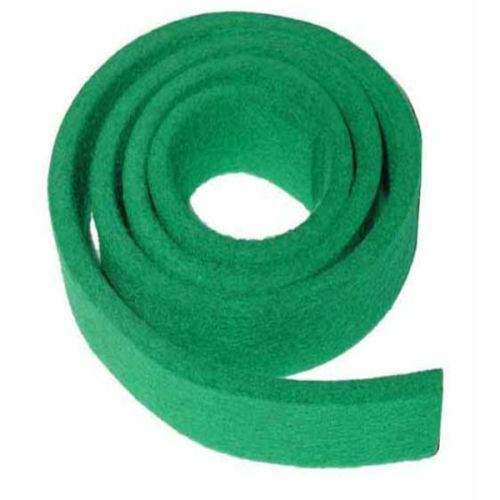 Green - 1" wide x 36" long strips, 3/16" thick. One strip is enough for a full set of back checks. AAAAAAAAAAAAAAAAA++++++++++++++ Great communication! Quality Parts and tools!! Fast shipping!!!! !